Charities – Are they all worthy of our support? Daytime television commercial advertising is heavily biased in favour of charitable donations. Every 10 minutes an advert pops up on the screen imploring viewers to donate only £2 monthly to a charity advertising its need for urgent but regular financial support. This is usually accompanied by a heart wrenching video of a starving, abused child, or animal so weakened by overwork it no longer has the strength to rise from the ground despite horrendous beatings or animals secured in cages so small they cannot even turn. There are other examples too numerous to list. But the £2 monthly donations soon add up and viewers are faced with unpleasant choices when available money runs short. So it is important that the maximum amounts of financial donations are used for the purpose that persuaded donors to contribute. But are they??? Is this is Where the Bulk of Charitable Donations Go??? The average pay across the top 100 charities was £208,000 to £216,000 a year, according to research earlier this year by Third Sector magazine which examined their most recent annual reports and accounts for 2011 or 2012. Experts said the size of the rewards should lead some of the charities to consider whether it was appropriate that they are charities at all. Pensioners need to chose eat or heat. And They Seek to Justify Their Income??? Speaking on Sunday Morning Live on BBC 1, Sir Stephen Bubb, the chief executive of the Association of Chief Executives of Voluntary Organisations, said trustees had to “balance the pay to get the best talent at the top with the fact that they are working in charities where people give their money generously”. 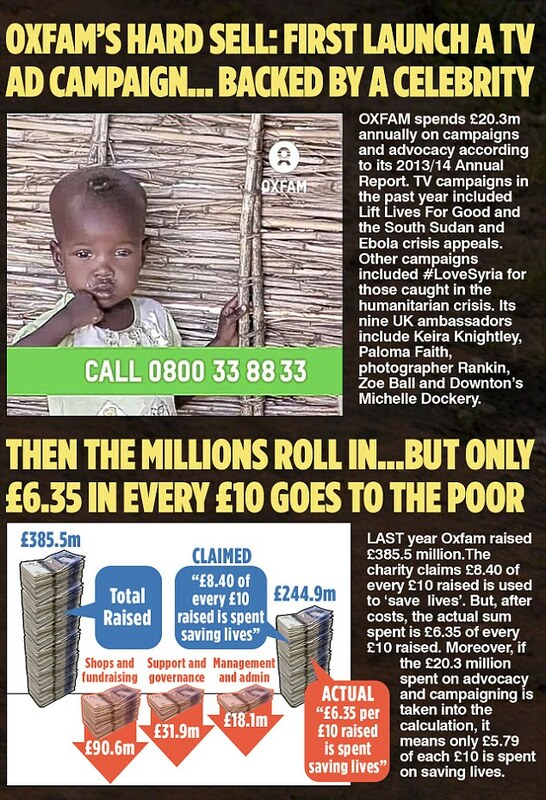 He said: “I suspect the public do understand that is means and ends: the end is getting aid to people who desperately need it.“So if you can pay someone to improve the performance of the charity, which these people have done, then that is a good balance. The number of executives receiving six-figure salaries at Britain’s 14 leading foreign aid charities has risen by nearly 60 per cent, from 19 to 30, over the past three years. The charities make up the Disasters Emergency Committee, a 50-year-old group which comes together to coordinate work at times of tragedy around the world. Research found that the number of staff on salaries of more than £60,000 jumped by 16 per cent to 192,000 between 2010 and 2012. In some cases the pay of senior staff increased despite falling revenues and donations. 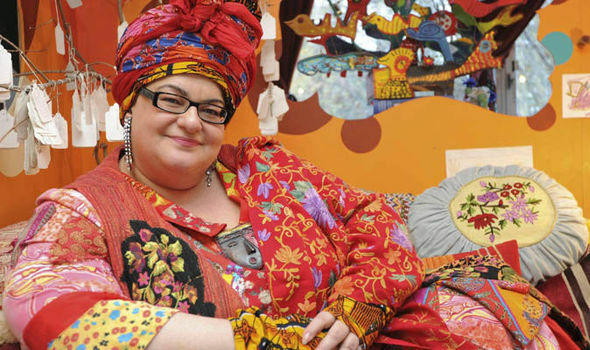 Kids Company closed its doors for the last time, a victim of alleged financial mismanagement, in-house whistle-blowers and perhaps the hubris of its £90,000- a-year founder. 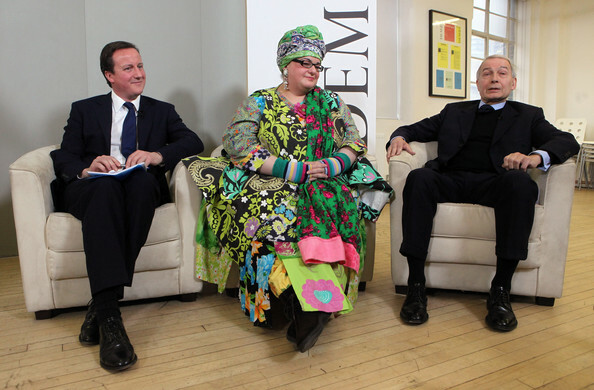 Camila Batmanghelidjh, the woman who founded the charity in six converted railway arches in south London in 1996 to help disadvantaged youngsters, became known as the Angel of Peckham thanks to her efforts on behalf of thousands of children. Today her life’s work is in tatters. A “restructuring specialist” has moved in to unravel what has happened to an organisation that received £40 million in government grants over the past decade plus up to twice as much from private donors. A probe has been launched into the possible improper use of the latest £3million of public money and police have begun an investigation into allegations of sexual abuse.